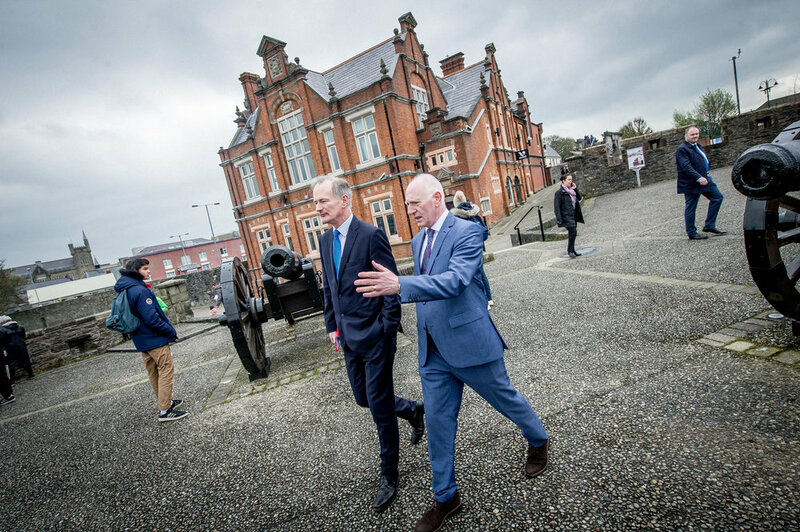 The President of the Londonderry Chamber of Commerce, Brian McGrath, today met with the Minister of State for Northern Ireland, John Penrose MP, regarding the City Deal for the North West region. 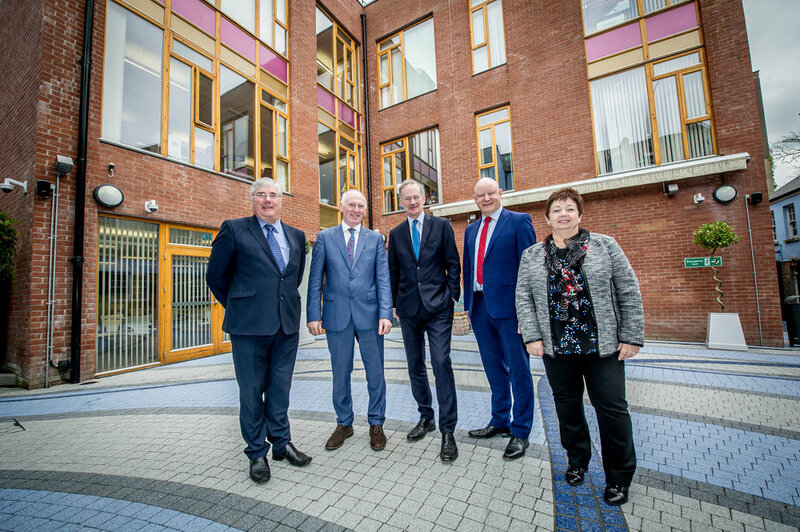 Along with a delegation from the Londonderry Chamber of Commerce, Brian McGrath emphasised the importance of a City Deal for the North West Region to Minister Penrose and the invaluable opportunities that it could bring and unlock across the region. The Chancellor of the Exchequer, Philip Hammond MP, and the Secretary of State for Northern Ireland, Karen Bradley MP, have both recently stated that the negotiations on the deal are progressing. A City Deal in the North West would help to fuel the regional economy, update infrastructure and transform opportunities to enable the North West to compete on a global stage. During the meeting, the President of the Londonderry Chamber of Commerce made representations of behalf of the business community across the North West, stating that it must be deal that works for everyone and emphasised that the North West Region has a lot to offer in terms of talent and ability to help make the City Deal a success. “Today we held a positive meeting with Minister Penrose regarding progress on the City Deal for the North West Region. “There is now a clear need to create more certainty on a city deal, particularly with the continued paralysis around Brexit. “The City Deal would unlock opportunities right across the region, providing support and finance for key and innovative projects, much needed infrastructure updates and could transform businesses and the economy as a whole.